Countdown to CAN’T GO BACK! Are you ready for Griffin’s story? I can’t believe Griffin’s story comes out in six weeks! It seems like yesterday I got to introduce you to Jillian in ACROSS THE DISTANCE. 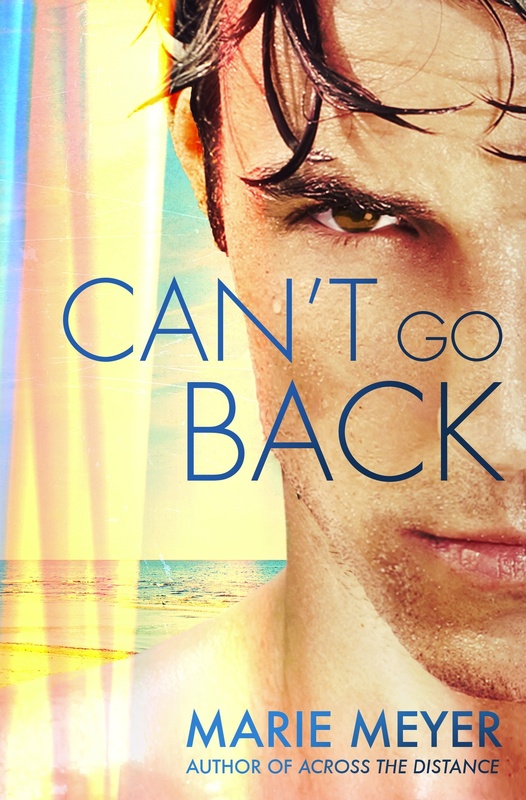 Sharing Jillian’s story has been a dream come true, and I’m super excited to share Griffin’s story in CAN’T GO BACK! CAN’T GO BACK will be available on August 4, 2015 from Grand Central/Forever Yours. 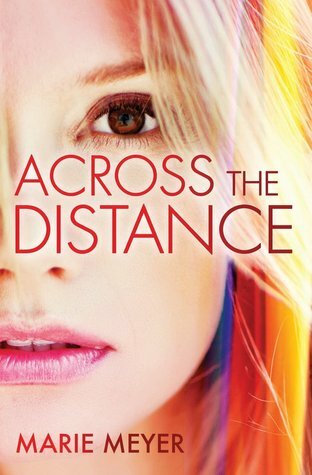 To celebrate Griffin’s upcoming book birthday, I’m hosting a Goodreads Giveaway for ACROSS THE DISTANCE! 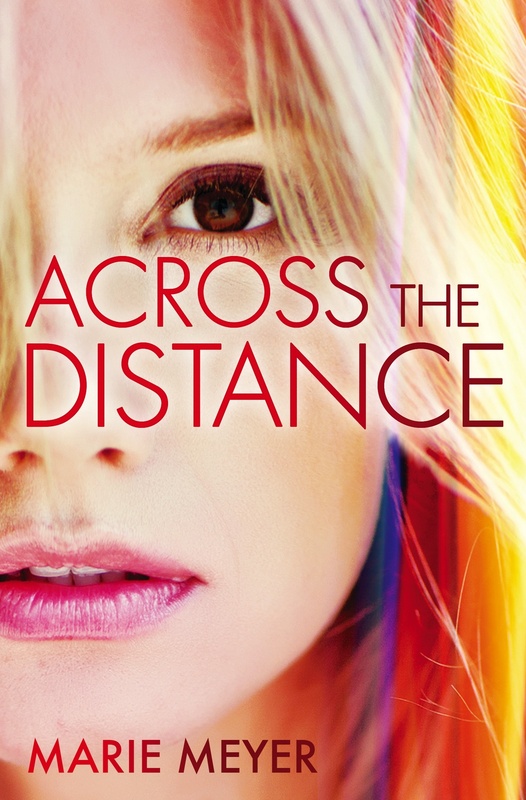 Click on the link below to enter to win 1 of 2 autographed copies of ACROSS THE DISTANCE! Add ACROSS THE DISTANCE & CAN’T GO BACK to your Goodreads TBR list! ACROSS THE DISTANCE is available now! ← DARE TO RUN Cover Feature and Scavenger Hunt!